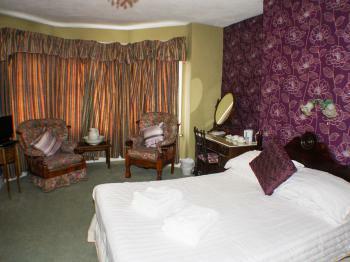 All Suites have a comfortable bed, a flat screen TV and tea and coffee making facilities. 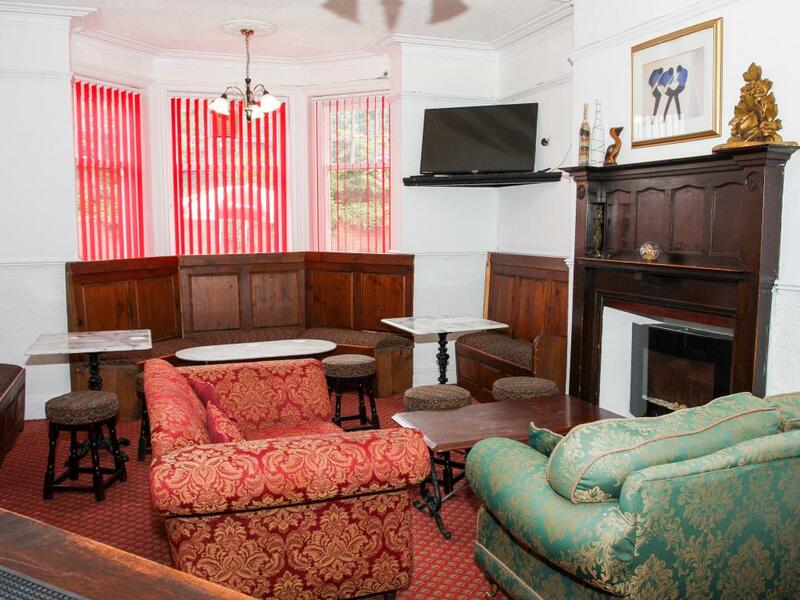 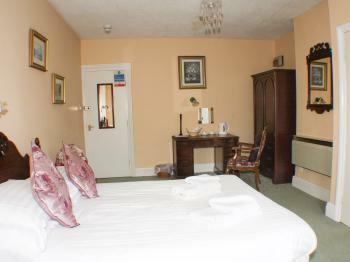 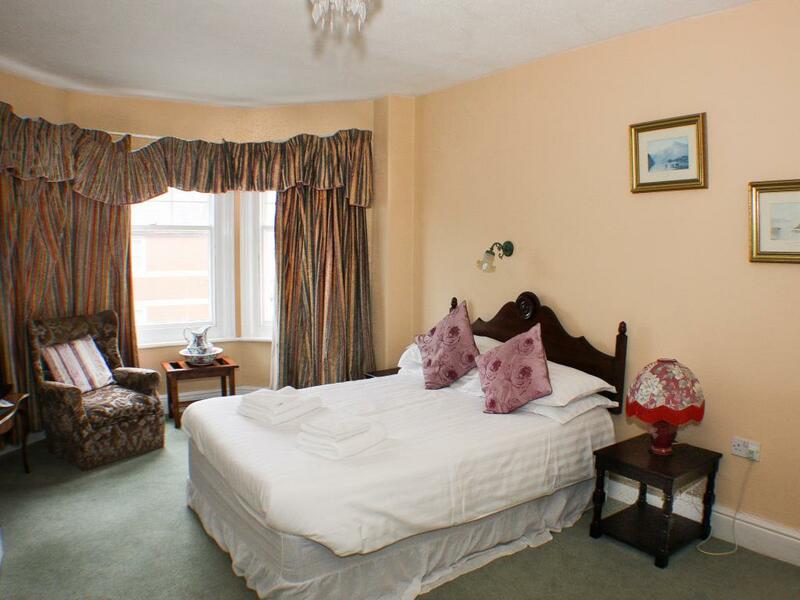 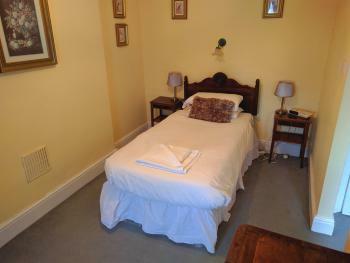 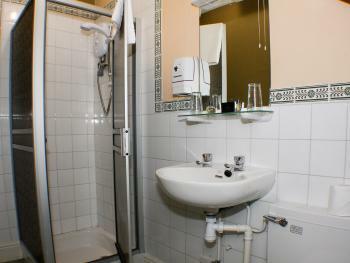 All Double Rooms have a comfortable bed, a flat screen TV and tea and coffee making facilities. 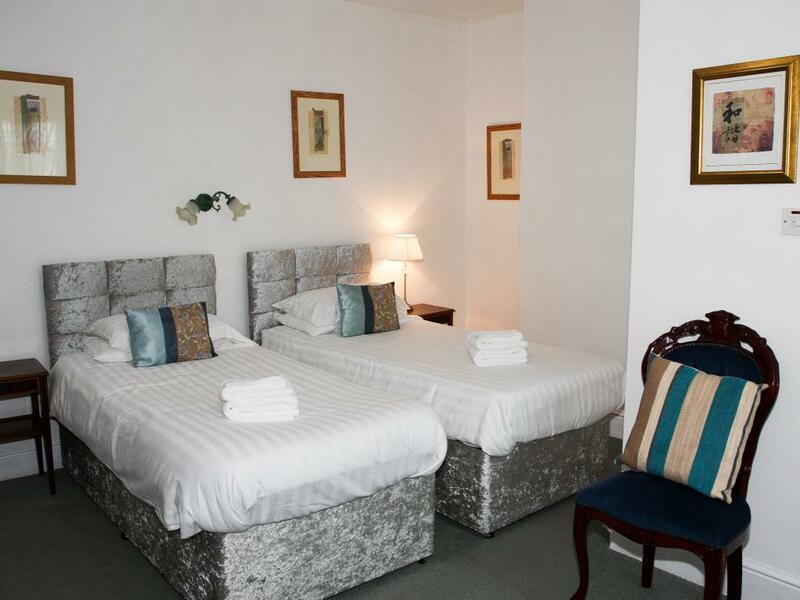 All our rooms are ensuite with comfortable bed, flat screen TV, a tea and coffee, and complimentary biscuits available for all. 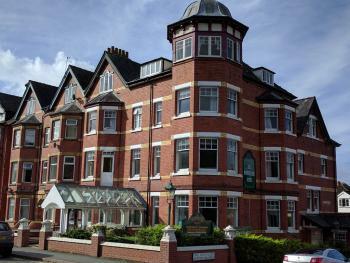 The hotel has been on the site for over 50 years, but has recently been reopened and refitted. 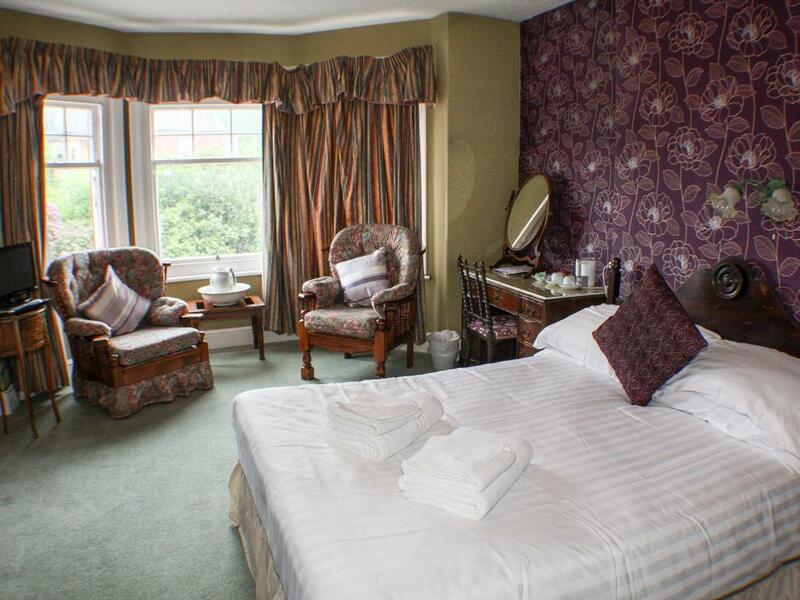 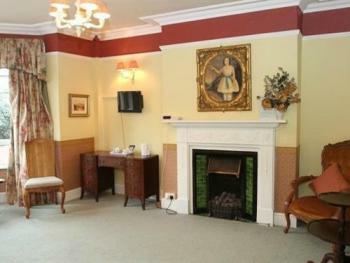 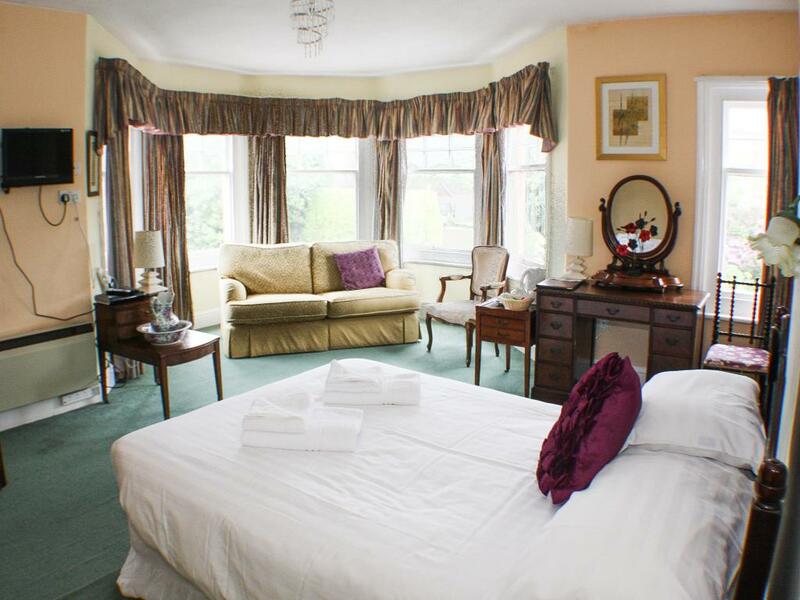 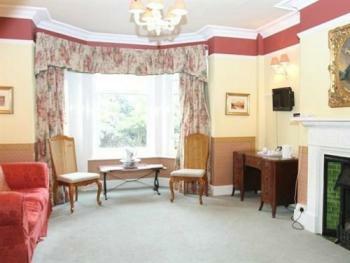 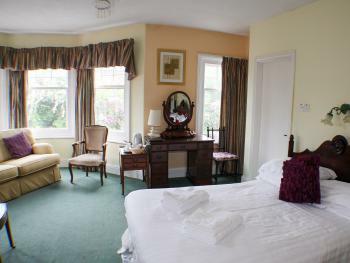 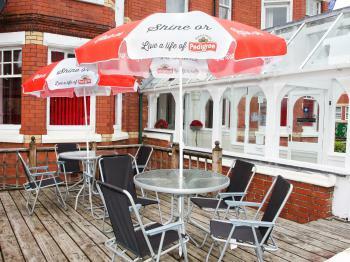 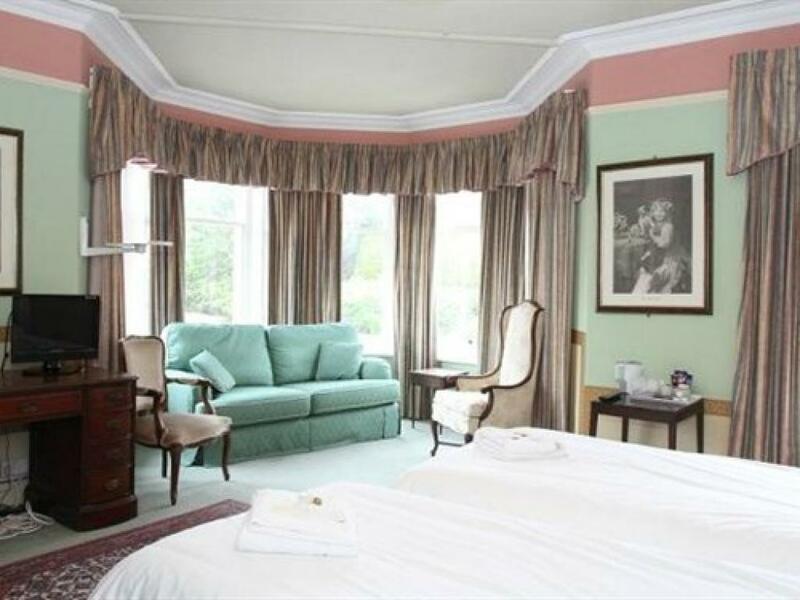 We offer a selection of single, twin and double rooms, plus a choice of 2 Suites, which can accommodate up to 4 people. 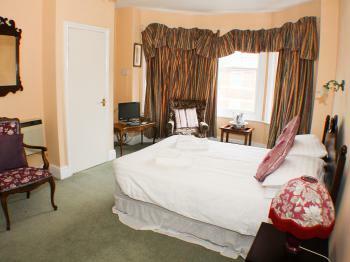 We are a boutique hotel, classically furnished but with modern amenities. 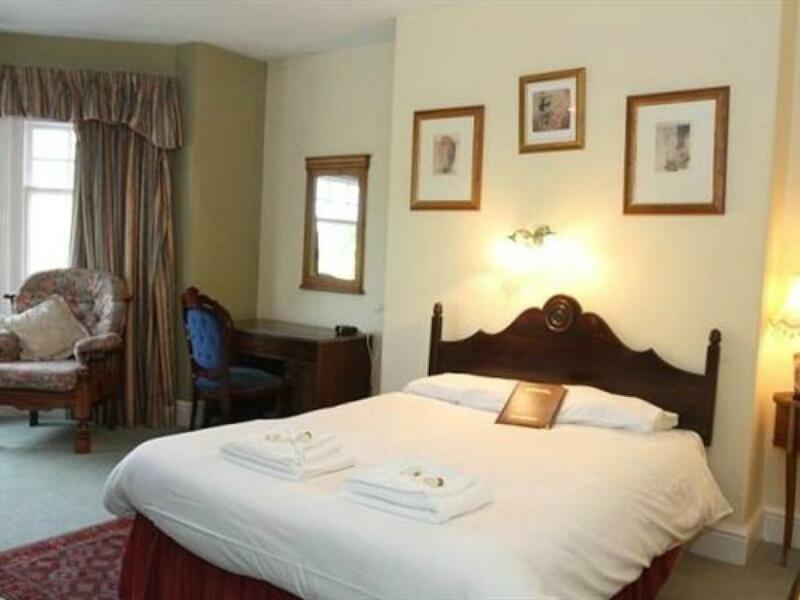 We offer comfortable accommodation, with a good breakfast selection and a restaurant serving simple but satisfying food, which can seat up to 30 people, open for evening meals to both guests and the public. 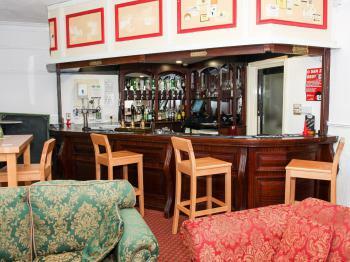 The lounge bar is adjacent, allowing for the perfect pre or post dinner drink. 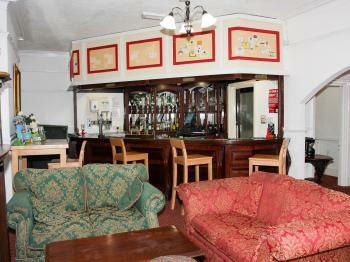 There is a car park to the rear of the hotel, for all our guests, plus we have free WiFi throughout the building. 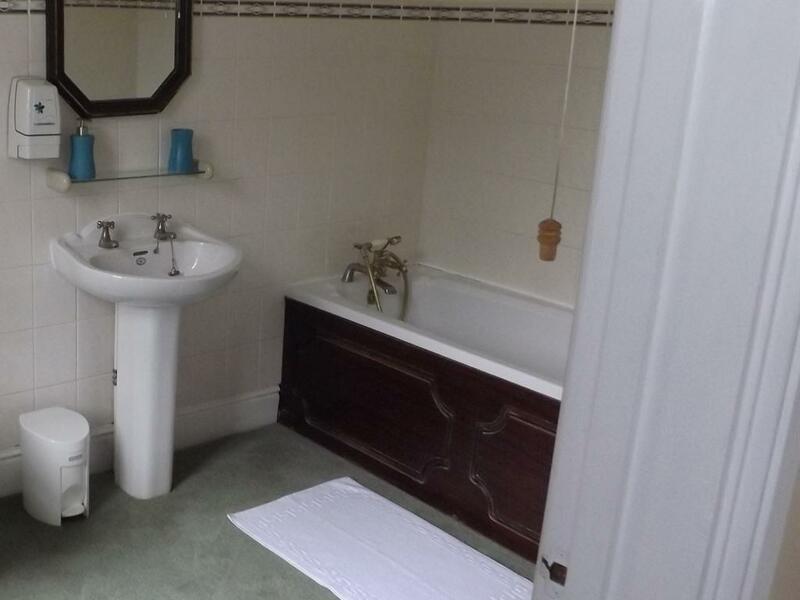 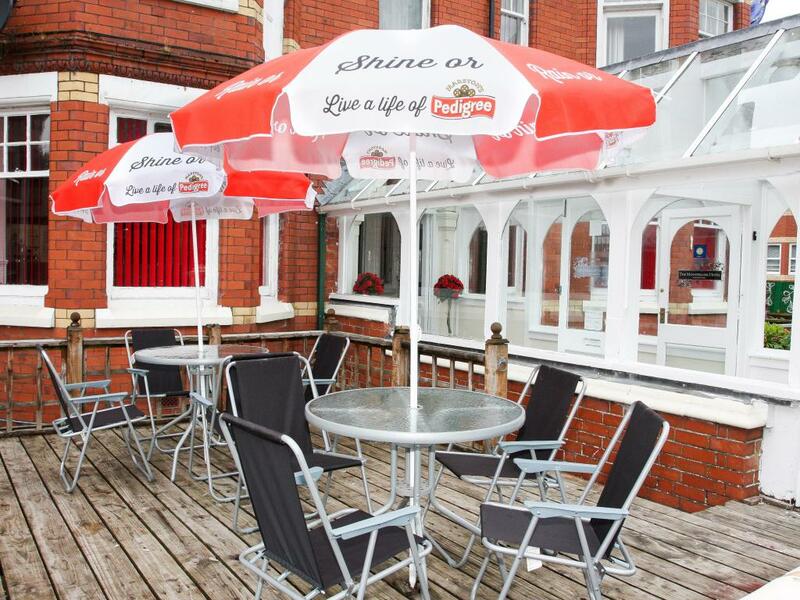 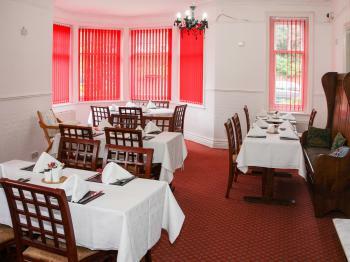 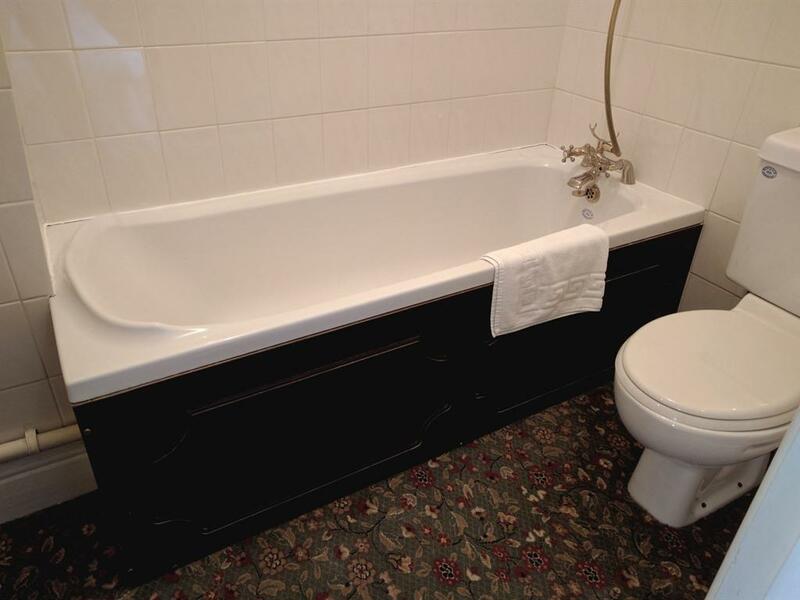 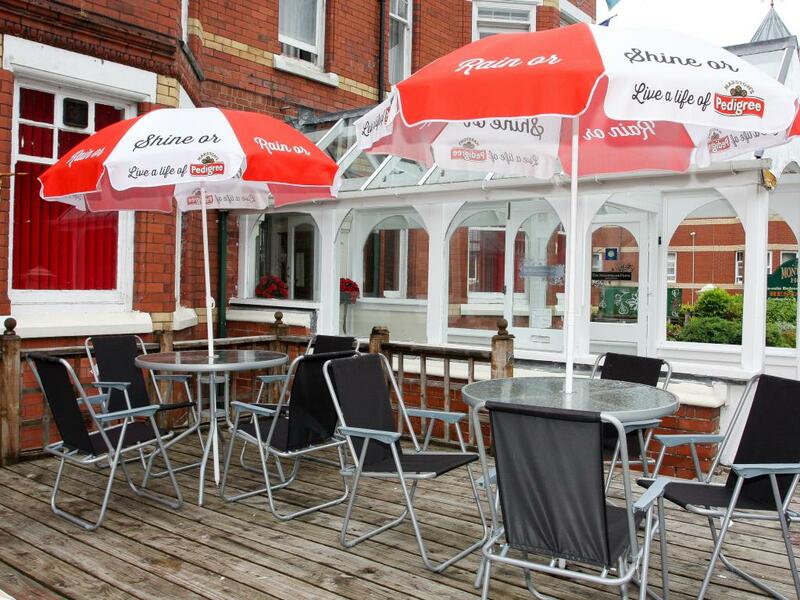 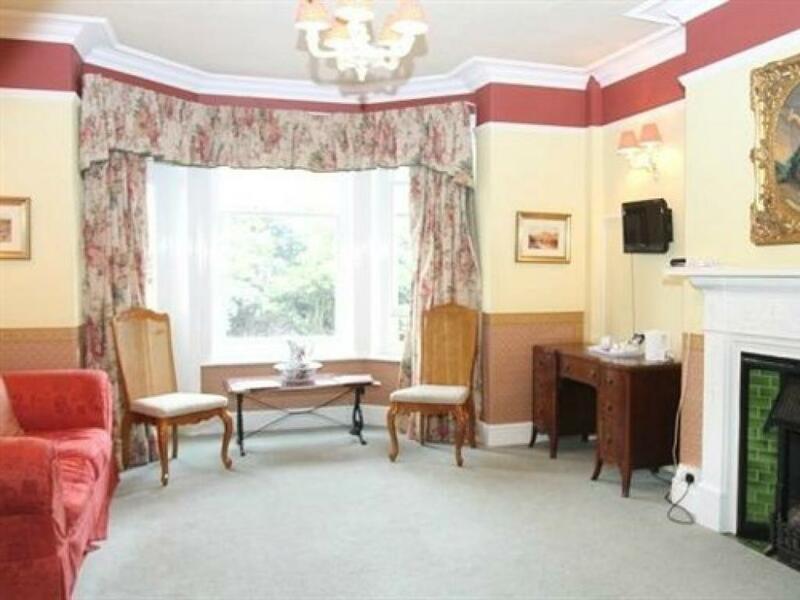 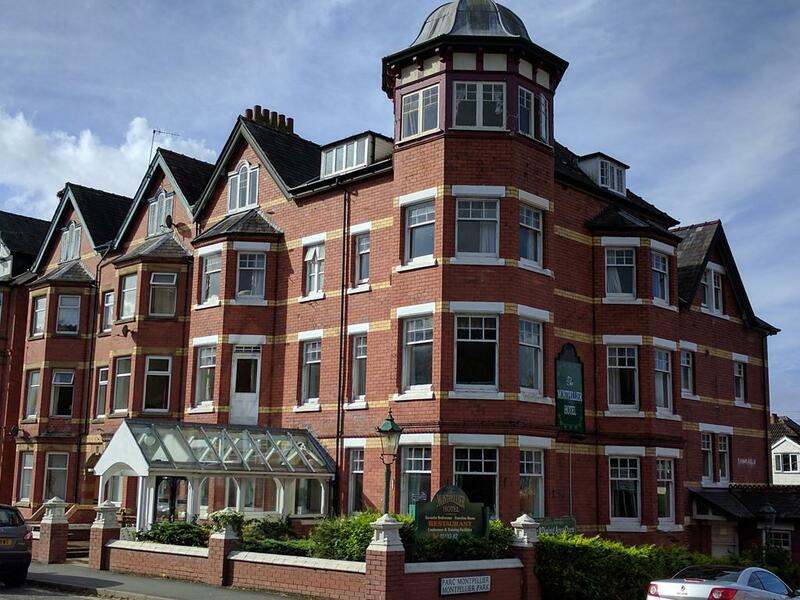 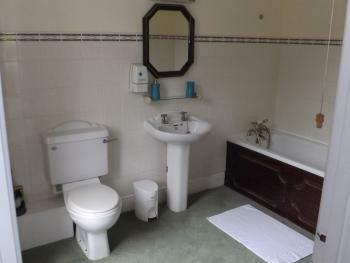 The hotel is close to all local amenities, being a short walk to the town centre, Rock Park Spa or the lake. 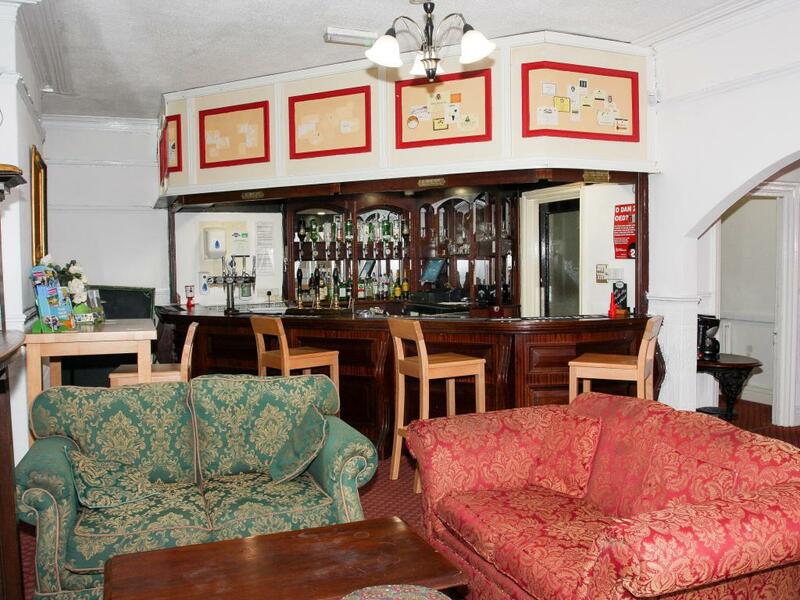 Llandrindod Golf Club and the train station are also within a mile. 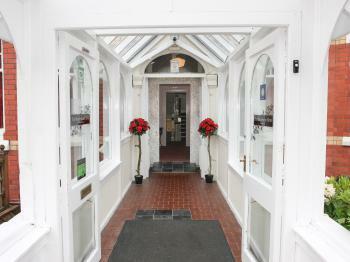 Exit the train station on the side nearest Aldi. Turn right and walk up station crescent until you reach the main road, Temple Street, opposite the hair dressers. 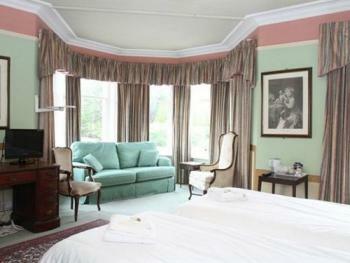 Turn right and walk past the common until you reach the cross roads by the Autopalace. Continue straight over and you will find us at the next turning on the right.